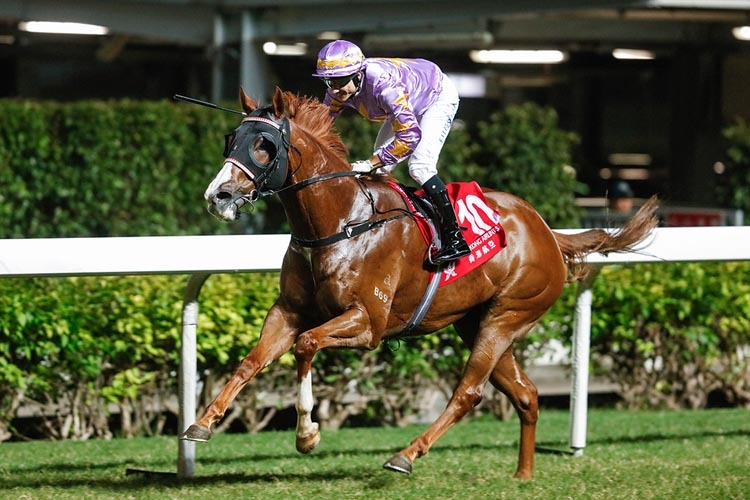 Trainer Me Tsui’s hot Happy Valley form continued tonight with a city track double courtesy of two horses prepared at the Hong Kong Jockey Club’s state-of-the art Conghua training facility. 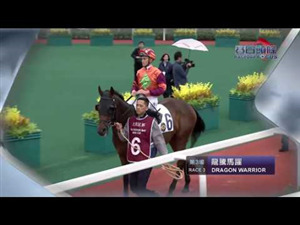 Tsui, who landed a treble at the previous Valley meeting on 28 October, took the night’s opener with Dragon Dance who was resuming from a spell and whose preparation had been largely undertaken at Conghua - arriving there on 6 September and returning nine days ago. 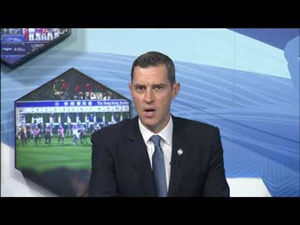 His second winner Curling Luxury benefitted from a change of routine, leaving Sha Tin after his previous run and spending just on three weeks across the boundary. 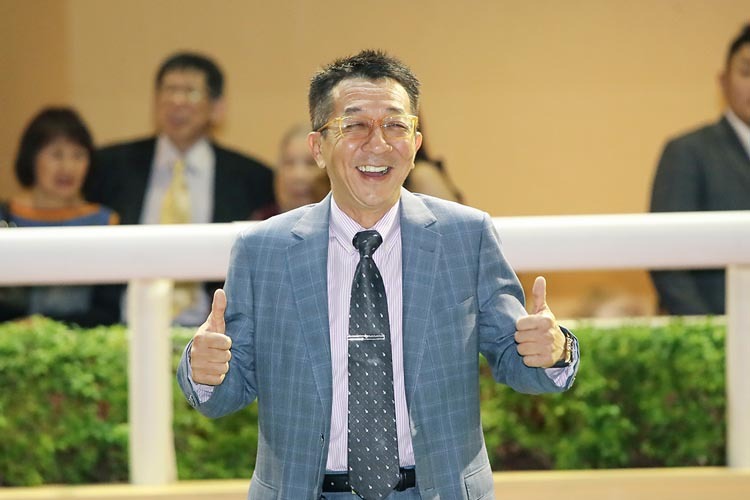 Tsui’s double takes his tally of winners to 13 for the season; he sits fourth on the premiership table just one shy of Tony Cruz in third and looks well placed to better his very solid last season output of 40 winners. “Yes, I’m very happy with how things are going. 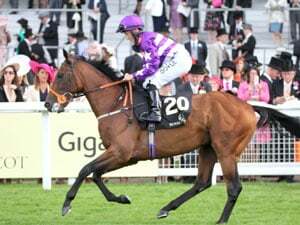 I wouldn’t really have expected to have this number (of winners) at this stage of the season but I have had great support from my owners and my team does a great job,” he said. Tsui employed claiming apprentices Jack Wong and Dylan Mo on his winners and said that the light weights were also key factors. “Especially with Curling Luxury who had a super light weight and you could see that really helped him in the last 50 metres,” he said. Tsui’s double was part of a six-timer tonight to local trainers who’ve claimed 20 of the 26 races at the past three meetings in Hong Kong. Tony Cruz won the second race of the evening with Pakistan Baby and that success for Karis Teetan took him within one win of Zac Purton on the jockey’s table. 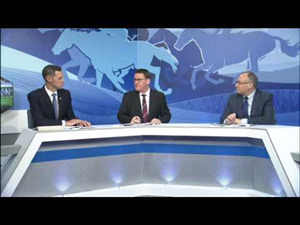 First season jockey Grant Van Niekerk’s failure to ride a winner around what he described as a ‘tricky’ track had become quite the talking point for just about everybody in racing and a source of frustration for the man himself. 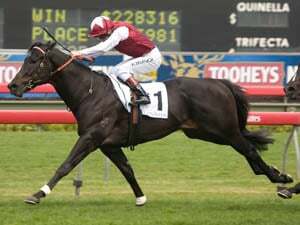 So it was no surprise he allowed himself a little celebratory gesture as Little Bird won The American Club Challenge Cup (1200m) to break his Happy Valley duck which had stood for 44 rides. 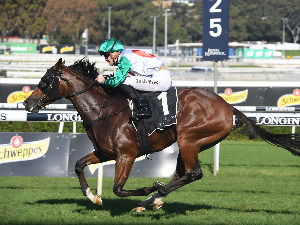 Trainer Richard Gibson is just one shy of 200 winners in Hong Kong after his promising galloper Wishful Thinker posted an impressive last-to-first win in the High Island Handicap (1200m), the final race on the card. The gelding was masterfully handled by Alexis Badel to secure his first winner of his current Hong Kong contract which began last Sunday.